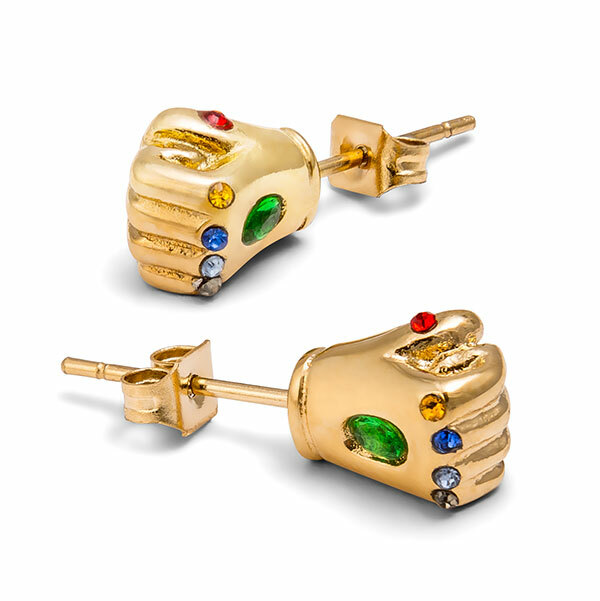 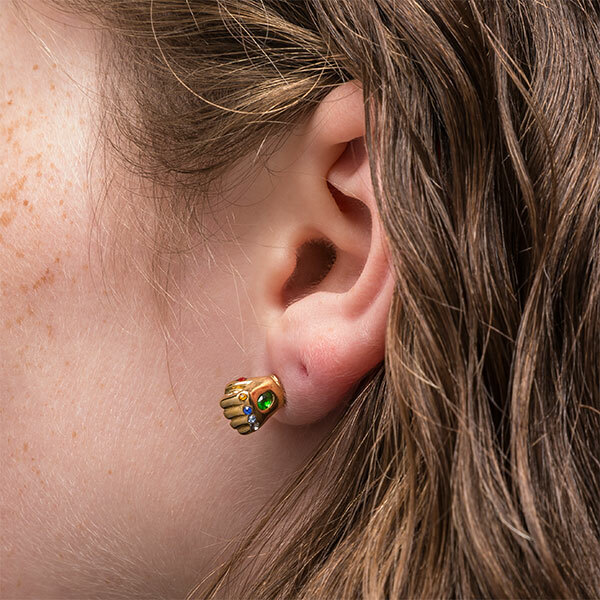 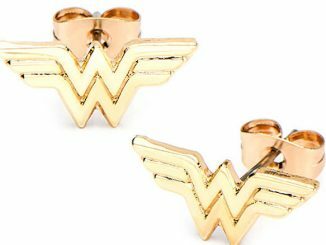 These Marvel Infinity Gauntlet Stud Earrings look Marvelous. 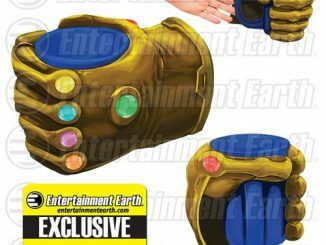 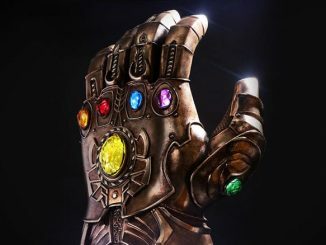 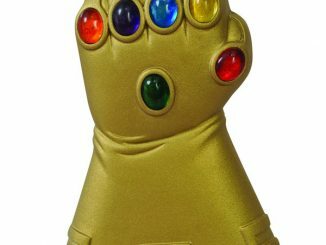 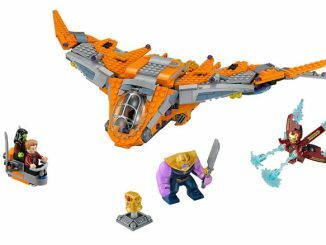 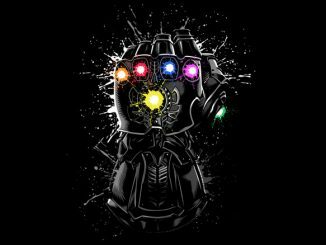 You get a pair of Infinity Gauntlets loaded with Infinity Stones. 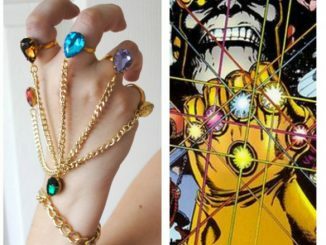 Now you have the power. 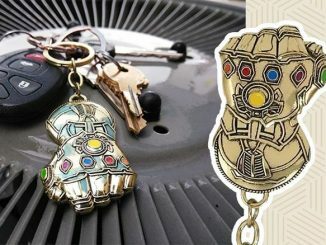 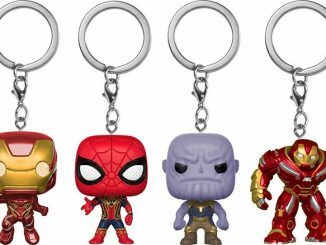 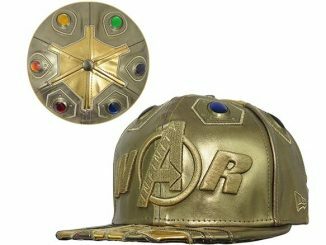 They are made from 316L surgical-grade stainless steel and are a great way to accessorize with Marvel. 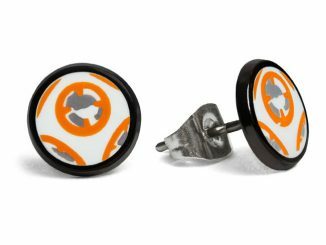 Perfect for the geek girl in your life.